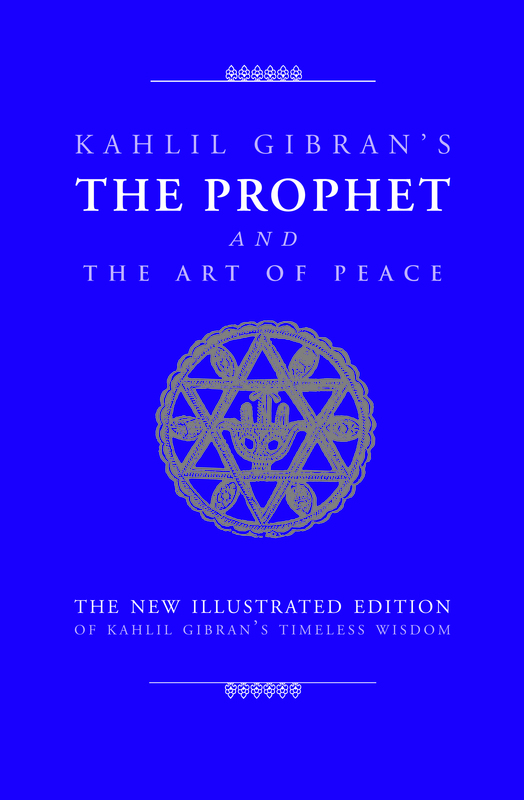 Category: Ancient Wisdom Tags: Illustrated, kahlil gibran, Love, peace, relationships, spiritual, wisdom, spirituality. Gibran’s great work, The Prophet, is as freshly inspiring and as universally relevant today as when it was first published in 1923. It continues to provide a spiritual compass for millions, from the whole spectrum of world faiths. With the Garden of the Prophet, as well as four shorter pieces: The Madman, The Forerunner, Sand and Foam, and The Wanderer, and with wise and beautiful words on love, children, joy and sorrow, hardship, freedom, friendship, good and evil, bereavement and other timeless aspects of our humanity, it offers the pleasures of superb poetry combined with the comfort and encouragement of profound wisdom. Born in Lebanon, Kahlil Gibran (1883–1931) emigrated to America as a boy and spent most of the rest of his life there, as an artist, poet and writer. His most famous work is The Prophet, one of the most successful books of all time, with millions sold around the world. Gibran originally envisaged a Prophet trilogy but only the first two of these were ever published: The Prophet and The Garden of the Prophet.